There is no need to call and make an appointment; WALK-INS are always welcome! 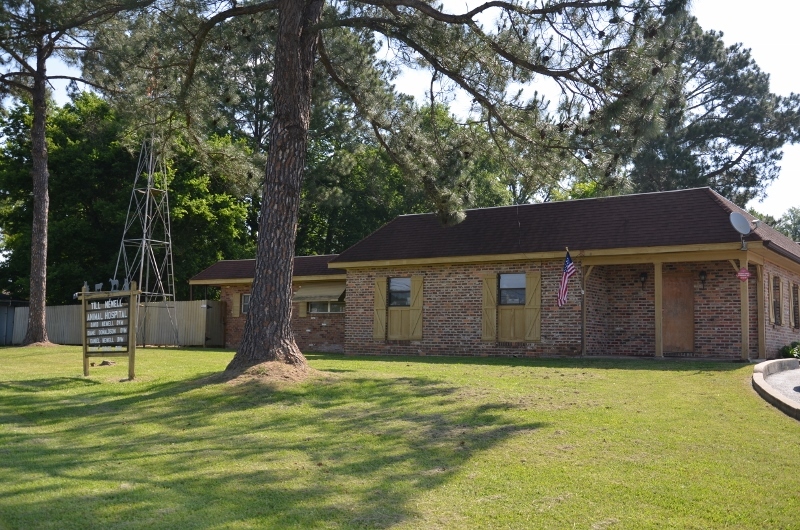 Till-Newell Animal Hospital is a full service veterinary hospital located in Meridian, Mississippi. Founded in 1959, by Dr. Allen Till, we are the oldest veterinary hospital in Meridian. This hospital was founded on the simple principle of giving our clients and their pets the best quality of care. Today, that is still our main objective. If you are looking for a veterinarian, we would love the opportunity to help meet your needs. We have four full time veterinarians on staff. There is no need to call and make an appointment; walk-ins are always welcome. We have a number of resources for you to learn about how to take better care of your pets. Browse around and look at our articles and pet videos. If you want to ask a question call (601) 485-8049. Till Newell Animal Hospital is very easy to get to, and you can find directions on our Contact Us page. You can also subscribe to our newsletter which is created especially for Meridian pet owners. In between your veterinary visits, your pet will benefit from you reading these free informative articles. At Till-Newell Animal Hospital, we treat your pets like the valued family members they are.